If you come to Korea, you might be surprised by the amount of K-pop idol advertisements on the subway, bus stops, and on buildings. 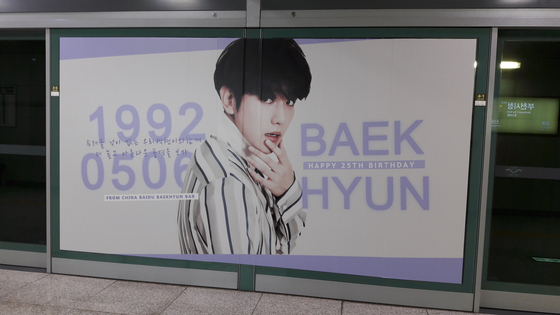 These advertisements are put up by fans, most of the times celebrating their favorite artist’s birthday or to promote their new upcoming album. 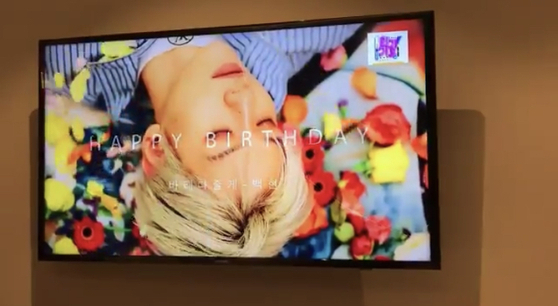 A fanpage of Baekhyun from EXO has come to notice because of their success in securing a spot for Baekhyun’s birthday advertisement-which is May 6-in CGV, which is one of the most renowned Korean cinema. 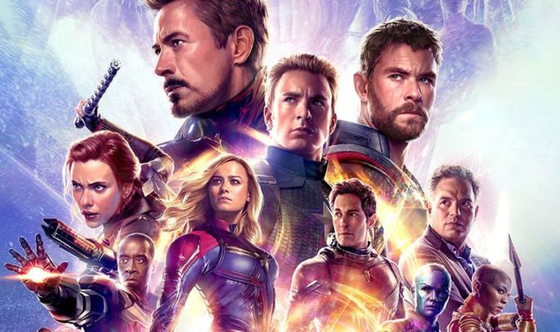 The fanpage tweeted, “It is obvious that when a huge blockbuster film like Avengers 4 releases, the cinema will be crowded with audience, so it was very competitive to have even one spot for Baekhyun’s advertisement." They mentioned that during this season when there are so many huge movies being aired, some companies even agree to sign a 1-year contract for an advertisement slot. 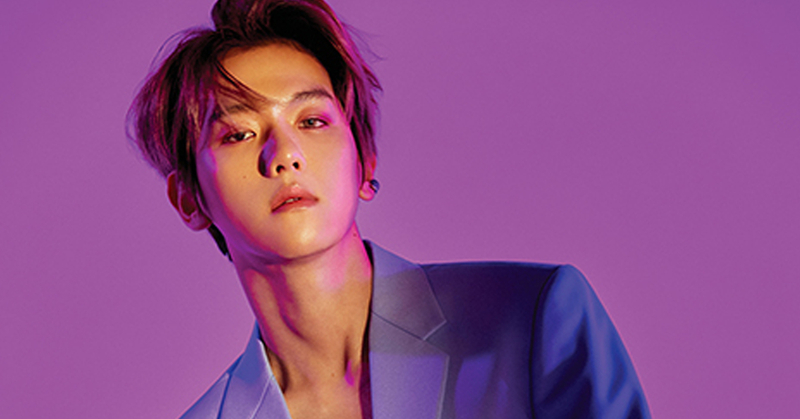 But CGV recognized Baekhyun’s influence and further collaboration possibilities, so they decided to give Baekhyun's fanpage the slot. 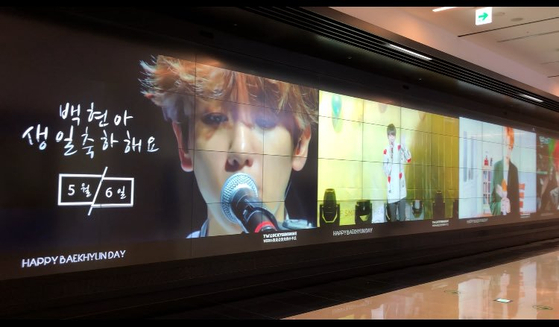 Baekhyun’s CGV advertisement will be aired around the time Avenger 4 releases, starting April 24 to May 6th. 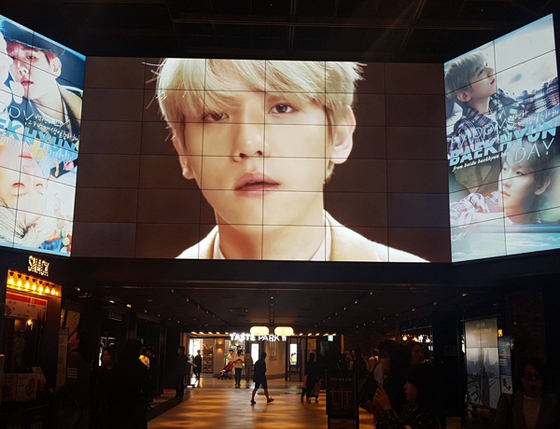 Fans commented "CGV sure knows who's top priority", "I'll make sure to get the ticket from the kiosk with Baekhyun's face on it", and "I'm not even a huge fan of his, but I know when exactly his birthday is because of his devoted fans! ".